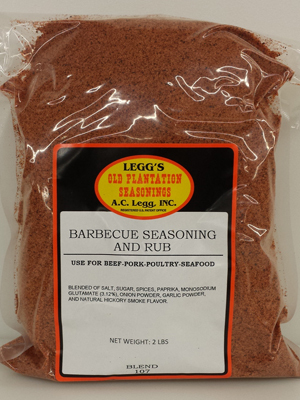 Since 1923 AC Leggs Old Plantation Seasonings has manufactured seasonings for the small batch processor. 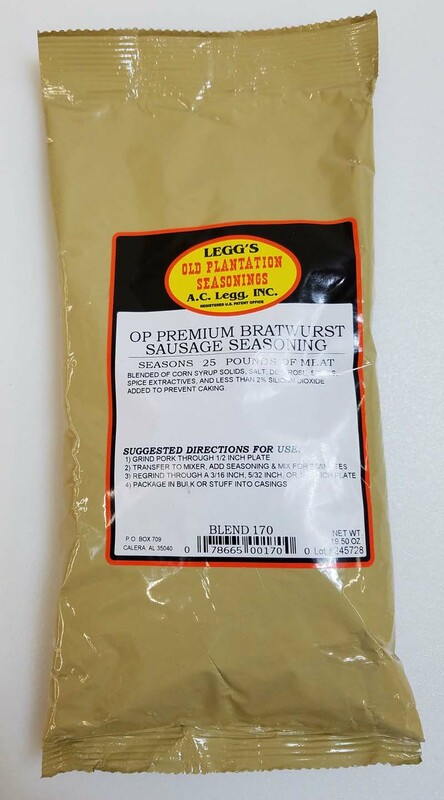 From American classics like true "Southern-style" pork sausage, smoked sausage, and summer sausage to international flavors like Polish, Bratwurst and Italian sausages. 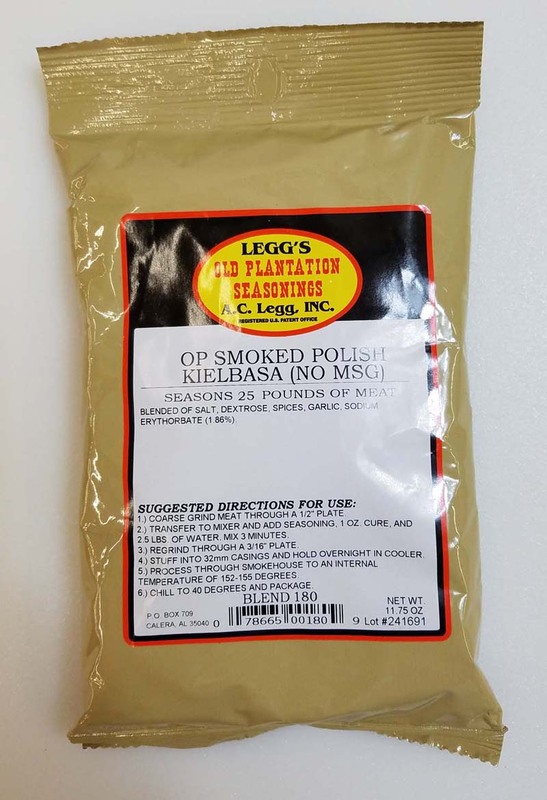 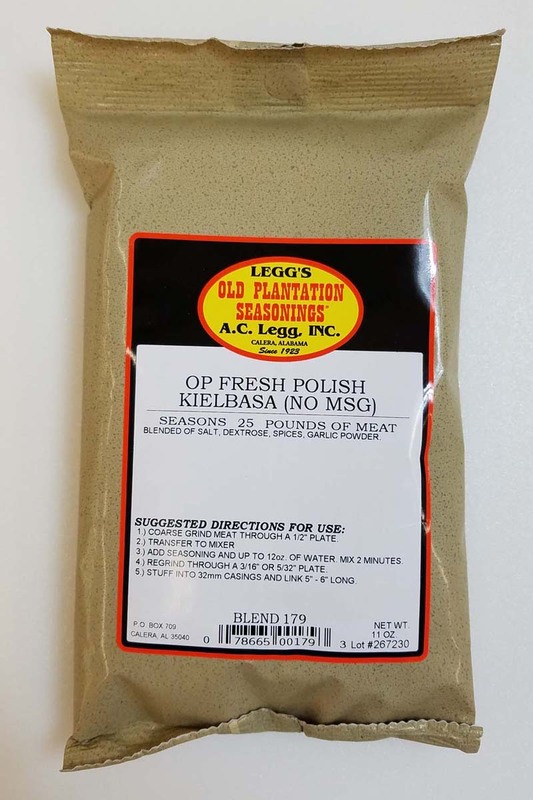 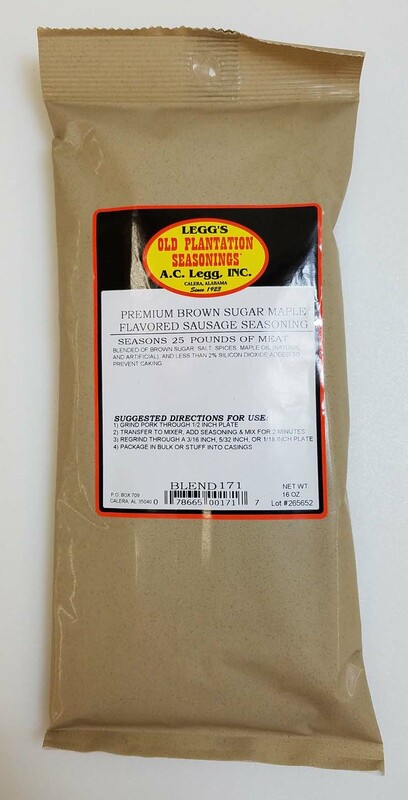 Leggs Old Plantation seasonings are packaged to correctly season 25 pounds of meat. 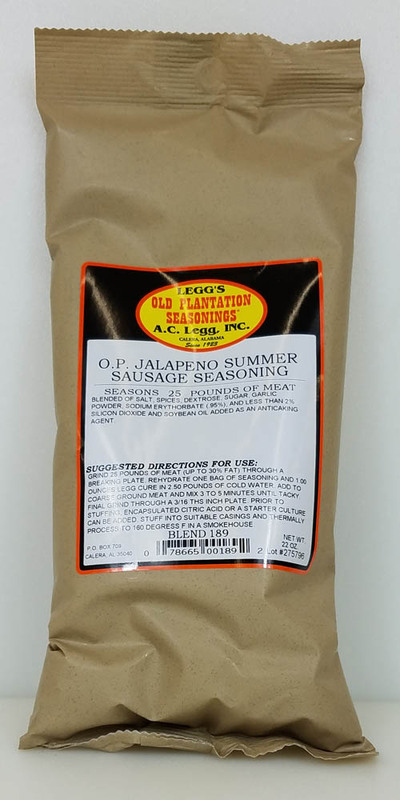 24 bags per case.